The Australian Open is the biggest sporting event in the southern hemisphere, and no Tennis fan will want to miss it. The event happens in the last two weeks of January, and it is usually the first of the great four Grand Slam tennis events held each year. It is usually followed by the French Open, Wimbledon, and then the US Open. The 2019 version of the Australian Open will start on 14th January and end on the 27th with the mixed doubles finals and the single’s men’s finals. Roger Federer will be aiming for his 7th Australian Open title, but he will face a serious challenge to his reign in the form of Novak Djokovic, who is being considered as the favorite. Other greats like Rafael Nadal, the returning Andy Murray and Alexander Zverev who claimed the 2018 ATP Finals victory will also be looking forward to potentially dethroning the likes of Djokovic and Federer in Australian Open 2019. As for the Women, Serena Williams will be making a comeback, a year after she withdrew from the last Australian Open in the wake of her first pregnancy. She will be competing against the likes of Simona Halep, Naomi Osaka who beat her at the US Open, and Caroline Wozniacki who won the women’s title last year. The whole event will be taking place at Melbourne Park in Melbourne, Victoria. Australian Open 2019 will be broadcast through the Nine Network and associated channels. This is through a new broadcast deal that was scheduled for 2020 but was brought forward to 2019. The event was originally broadcast through Channel 7. If you want to stream the event online, you can do so through the 9Now streaming platform. We will show you how to watch 9Now for free outside Australia. Eurosport will be broadcasting the Australian Open 2019 online through their Eurosports Network. The sports channel needs a subscription to access, but it is also available through other streaming apps. You will however need to make sure that you use a VPN if you decide to use any unofficial stream for the channel or Australian Open 2019. If you have a subscription and are currently outside the designated countries, you will also need a VPN to stream the channel. ESPN usually covers all rounds of the Australian Open. The first round, second round, third round, round of 16, quarter finals, women’s semifinals, and the men’s semifinals will be broadcast through ESPN 2. The ESPN main channel will then cover the Women’s and Men’s Final. ESPN network also requires a subscription, and you will need a VPN if you have one but are currently outside the US. This also applies to users who stream ESPN using other avenues. There are various platforms that let you watch the Australian Open Live Online and free. We will list you the best ways to do so. However, you should note that all these methods require you to use a Virtual Private Network (VPN). A VPN works by encrypting your device’s internet traffic and then securely tunneling it to a VPN server of your choice. This server then spoofs your IP address and gives you one belonging to its location. If you have chosen an Australian server, you will get an Australian IP address. Streaming platforms, as well as other online services, will now think that you are in that specific location and give you access to Australian content. The best VPN that we will recommend for streaming Australian Open 2019 is IPVanish. IPVanish has been the best VPN for streaming for the most of the past year. This has been thanks to the VPN’s incredible performance and reliability, coupled with its top-of-the-class internet speeds. The VPN has very many servers in Australia, a factor that will help you ensure that you don’t get clogged with many other users in the same server. To help you to take care of your privacy and security while streaming, we managed to get a special 57% discount on IPVanish, to all our readers. 9Now is the main streaming platform for the Australian Open 2019, and the good news is that it’s completely free to watch! The only complication with the streaming service is that it is limited to Australian Citizens. To watch 9Now you won’t however have to prove your Australian citizenship, but you will need to be in Australia. However, thanks to top VPNs like IPVanish, you can travel to Australia virtually with just a few clicks! To start streaming Australian Open 2019 on 9Now, you first need to create an IPVanish account. Right timing though, as we have a special deal for all our readers to get you a 57% of IPVanish. Click here to save 57% of IPVanish now! Enter your email address, password, and payment method. Your account will now be created. Confirm your email address. Download the IPVanish client for your device on the website. 9Now can be streamed using Android, iOS, or a browser on your PC or Mac. IPVanish has clients for all these devices. Sign in to your VPN client using your IPVanish details. Select the connection country as For the city and server, you can leave it as it is by default (Best City and Best Server). From there, head over to www.9now.com.au using your device. If you are using Android or iOS, you will be required to download their app. On PC or Mac, you can just use the browser. If you don’t wish to download the app on your smartphone, you can set your browser to the desktop mode. You can now stream Australian Open 2019! There are various avenues that you can use to watch US and UK channels that are streaming the Australian Open. All the official platforms for these channels require a subscription, but you can always get free live streams of the same. However, you need to be very careful about this. Free live streams for ESPN and Eurosport are usually pirated, and consumption of such is illegal. Depending on your country, you can end up getting a DMCA notice and even facing legal charges. For this reason, we always advise our readers to use a VPN whenever they want to stream from any questionable source. A VPN will make sure that your ISP, government or any other third-party can’t make sense of your internet activities. You will also have a different IP address that can’t be profiled or easily traced back to you. Disclaimer: At BestDroidPlayer, we do not promote the consumption of illegal content. All the content provided here is meant to be informational only. We are not liable for any issues you may face, and that’s why we always advise you to use a VPN to stay private and secure. 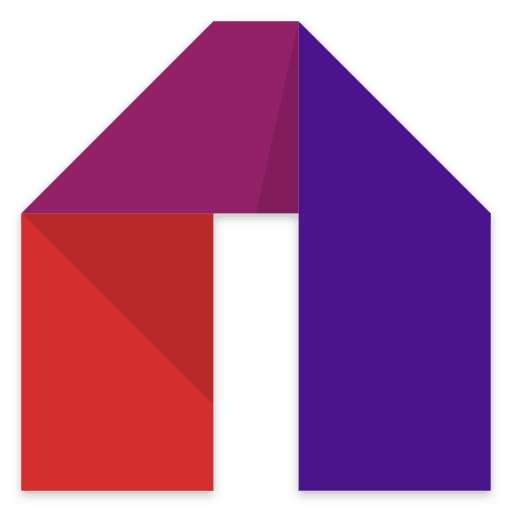 Mobdro is the best Android app for streaming TV channels from all over the world free of charge. The app provides streams for hundreds of channels very well organized into categories like Sports, News, Channels, Shows, Music, etc. In the Sports category, your first channels will be ESPN and ESPN 2, and so you will be able to watch within a few clicks. You can also scroll down to Eurosport and other sports channels like Bein Sports. However, always turn on a VPN like IPVanish before even opening the Mobdro app to conceal your activities. Here’s a Mobdro install guide! Kodi is an all in one home media entertainment center. The software is open source, and it’s completely legal. However, to Watch Australian Open 2019 with Kodi, you will need third-party IPTV Kodi addons. These addons usually scrape the internet for streaming links from various TV channels that are broadcasting the event. With so many IPTV Kodi addons available, you can always get stream links for any event. You however need to know the best IPTV Kodi addons, and we have shortlisted the best that are guaranteed to provide you with streams to Watch Australian Open 2019. If you are new to Kodi, visit our complete setup guide! 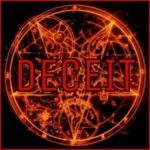 Deceit is an all in one Kodi addon from the One Nation Repo. The addon has both a sports stream section and a live TV section. You can use either to stream and Watch Australian Open 2019. If you are looking for a particular channel, head over to the Live TV section. Here’s how to install Deceit Kodi addon. 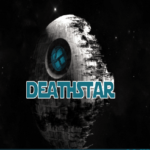 DeathStar is a Kodi addon that combines over 10 developers, and so you can access pretty much anything with it. Navigate between the various developers and head to the Live TV or sports sections, soon you’ll be able to Watch Australian Open 2019. This Sports Kodi addon contains many sports-related IPTV channels from the US and the UK. It can be installed easily from the Loop Repo. 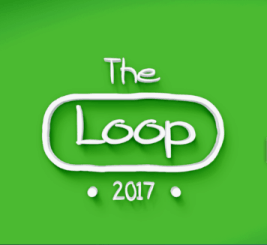 You’ll find a complete guide on How to install The Loop, here! Watch Australian Open 2019 Live Online Free is super easy. However, you will need a VPN for all the above methods. You won’t be able to access 9Now without a VPN if you are outside Australia, and you should never use Kodi or Mobdro without one. IPVanish, our recommended VPN for Australian Open 2019, is the best VPN for streaming and it will sort you out with both geo-restrictions and privacy as well as security. If you prefer, you can visit our Best VPN Services review, where you’ll find the best VPN services as in 2019, and pick the one that fit your needs. After all, the important is to stay anonymous and safe, while streaming. 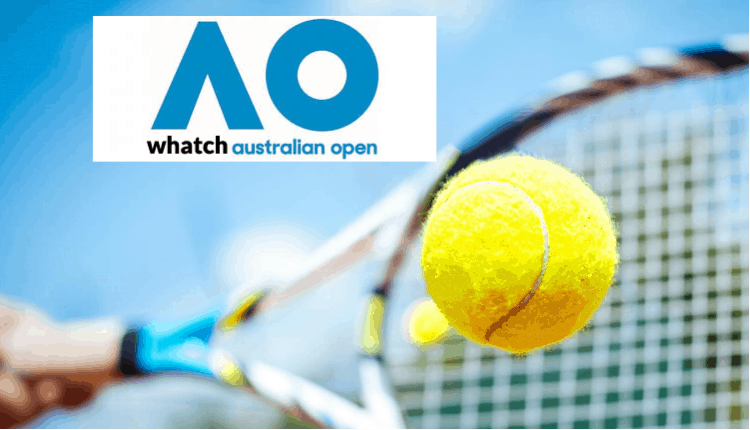 Enjoy and Watch Australian Open 2019 broadcast live and free from the Land Down Under!